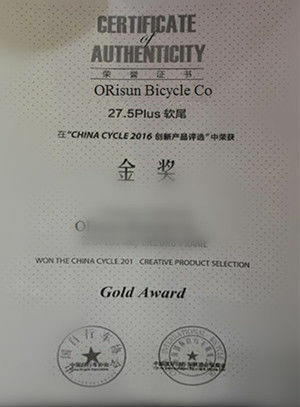 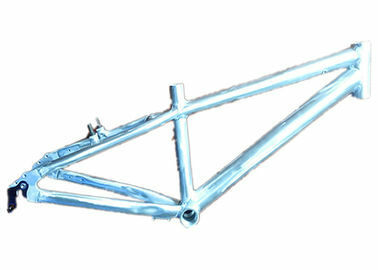 X-121 is a hot-selling 20er Aluminum Alloy BMX Bike Frame. 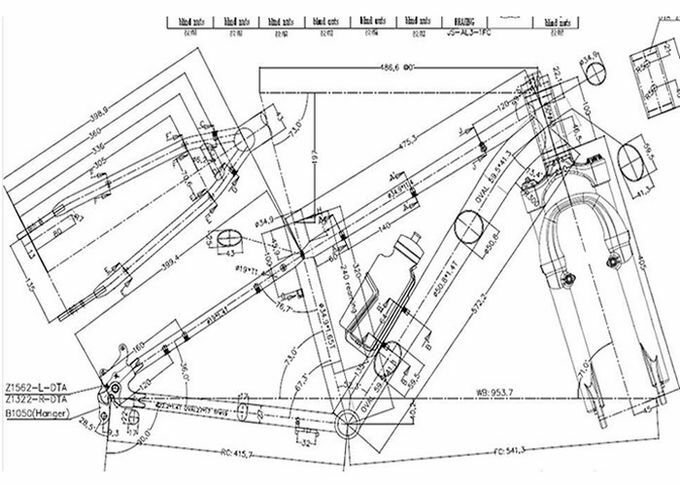 It has 1-1/8" headtube and 135x9qr dropout. 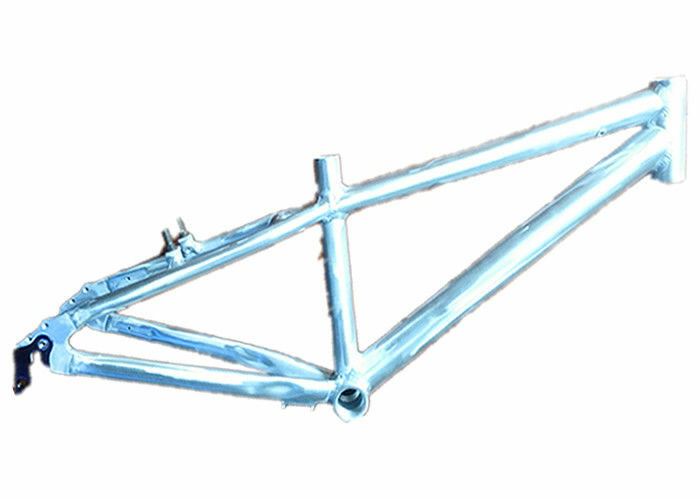 It adopts TIG+SMT with manual argon arc welding. 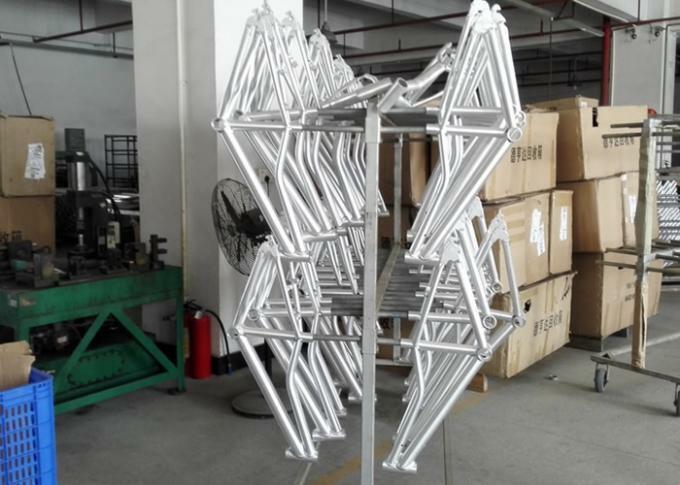 We can manufacture BMX/dirt Jump Frame as per customer's requirements and drawings. 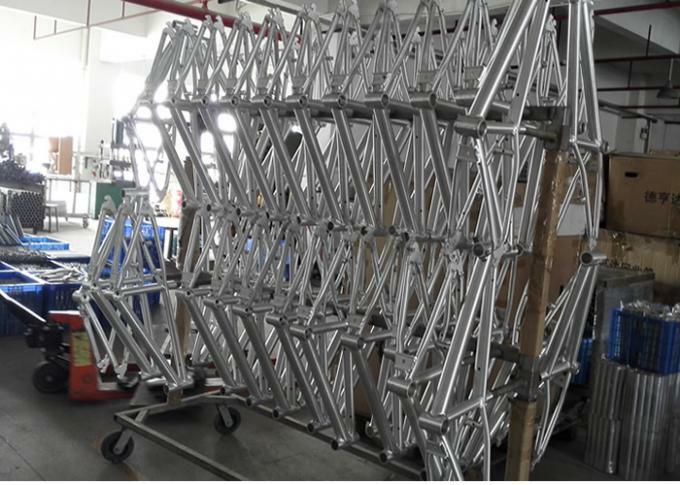 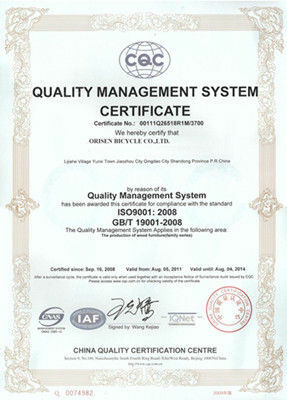 3) OEM/ODM production for Raw materials or customer's painting design.